TRILOK STEEL INDUSTRIES is oldest manufacturer of ASTM A358 Pipe.Our offered ASTM A358 Specification covers Electric-Fusion-Welded Austenitic Chromium-Nickel Alloy Steel Pipe for High-Temperature Service, designated Grades TP304, TP304L, TP316 and TP316L etc. 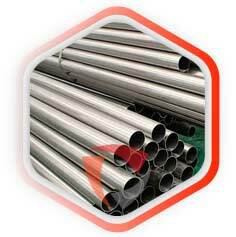 ASTM A358 Stainless Steel Pipe suitable for corrosive or high-temperature service. ASTM A358 EFW Pipes shall be subjected to transverse tension test, transverse guided-bend weld test, and hydrostatic test.Trilok Steel Industries is India's largest independent stockholder of ASTM A358 Stainless Steel Pipe includes ASTM A358 TP304 ,ASTM A358 TP304L ,ASTM A358 TP316, ASTM A358 TP316Land ASTM A358 TP201in custom-made shapes and sizes as per the requirements given by our clients, and that too at an affordable and market leading prices. ASTM A358 Size 8” NB to 72” NB. For corrosion and high temperature service, normally not less than 8 in. nominal diameter. Types ASTM A358 304, ASTM A358 316, ASTM A358 309, ASTM A358 310, ASTM A358 321, ASTM A358 347, ASTM A358 304L, ASTM A358 316L, ASTM A358 304H, ASTM A358 316H. ASTM A358 CL1 - ASTM A358 Class 1 Pipe shall be double welded by processes employing filler metal in all passes and shall be completely radiographed. ASTM A358 CL2 - ASTM A358 Class 2 Pipe shall be double welded by processes employing filler metal in all passes. No radiography is required. ASTM A358 CL3 - ASTM A358 Class 3 Pipe shall be single welded by processes employing filler metal in all passes and shall be completely radiographed. ASTM A358 CL4 - Same as ASTM A358 Class 3 except that the weld pass exposed to the inside pipe surface may be made without the addition of filler metal. ASTM A358 CL5 - ASTM A358 Class 5 Pipe shall be double welded by processes employing filler metal in all passes and shall be spot radiographed. 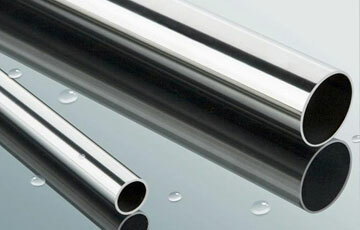 TRILOK STEEL INDUSTRIES is one of most reputed ASTM A358 Pipe supplier , are the most versatile and widely used stainless steels.We stock and distribute a large and diverse inventory ofASTM A358 grade 304 pipe from industry-leading and widely accepted manufacturers who meet or exceed the stringent technical requirements. Suppliers of ASTM A358 Stainless Steel Welded Pipe, ASTM A358 Class 1 Welded Pipe,ASTM A358 class 2 Exporter, ASTM A358 Pipe Supplier in Mumbai, India. 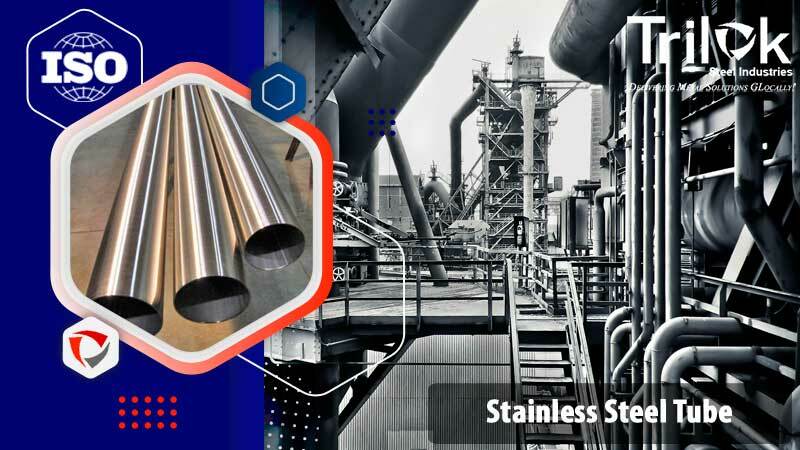 ASTM A358 Stainless steel pipes are finished in accordance with customer needs regarding dimensional and wall thickness specifications as well as heat treatment for more demanding applications. In general a stainless steel seamless tube is manufactured in sizes from 8” NB to 72” NB. according to current standards API, ASTM, and ASME. (Dimensions of astm a358 welded and seamless stainless steel pipes: The decimal thickness listed for the respective pipe sizes represents their nominal or average walll dimensions.